Vermilion & Cinnabar restaurant, Manchester. 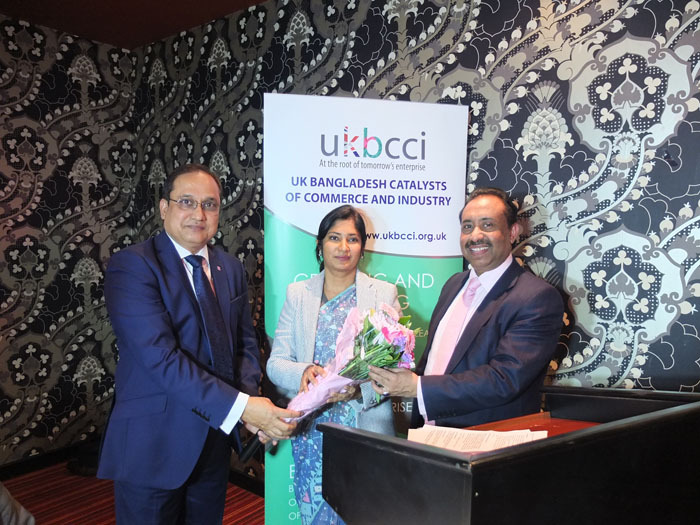 The newly established UKBCCI (United Kingdom Bangladesh Catalyst of Commerce and Industry held a successful networking and New Year celebration event on 8th January 2015. 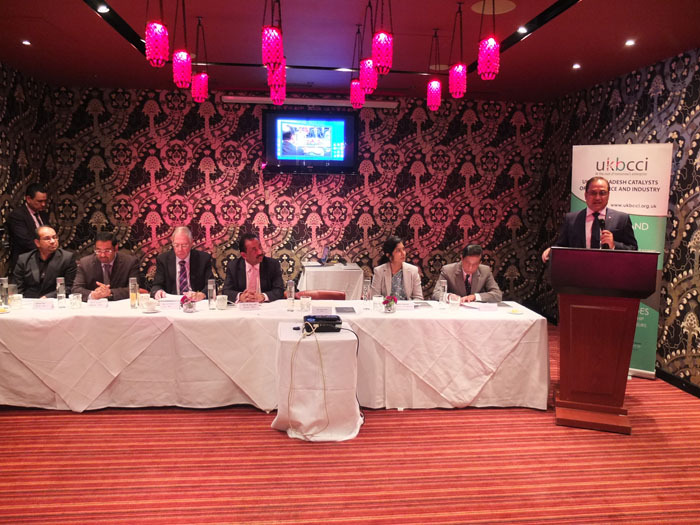 The venue for this event was the renowned Abacus room located in the Vermilion & Cinnabar restaurant, owned by the UKBCCI Chairman Iqbal Ahmed OBE, situated in the vibrant and commercially nascent east district of Manchester. This event attracted over 100 hundred business and community leaders from all over the country including both national and internationally recognised figures. Chairman, Iqbal Ahmed OBE begun proceedings with a warm welcome and highlighted the opportunities, benefits and business potential that an alliance between the UK and Bangladesh could yield. A strong point reiterated by Iqbal Ahmed OBE was for NRB’s (Non-Resident Bangladeshi’s) to visit their homeland and embrace their roots. 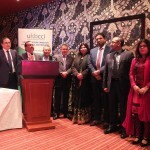 The UKBCCI Road Show became the platform for several speakers. 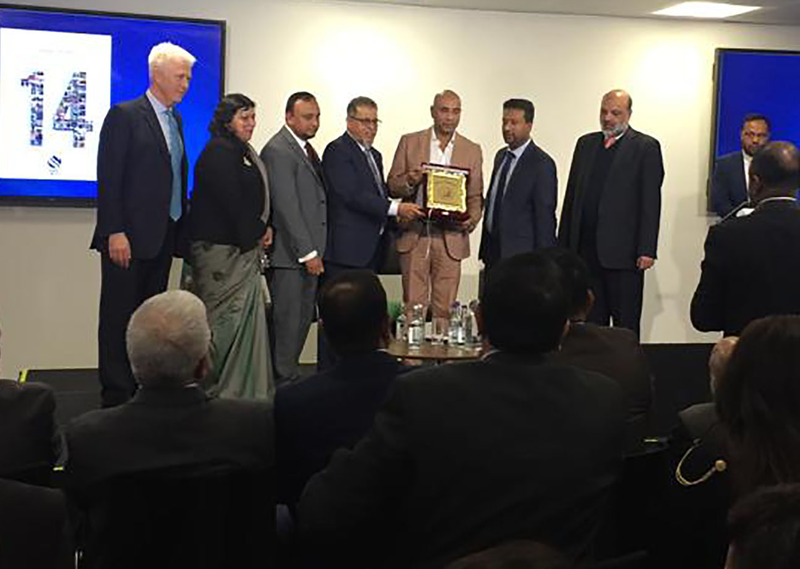 Mujahid Khan, recognised by both the UK Monarchy and Government, gave an insight into the tourism opportunities that await in Bangladesh with cycling given a particular emphasis. A short video of ‘Tour de Sylhet’ displayed an arduous journey set among beautiful countryside. Bangladesh was described as “a land of opportunity” by Mujahid Khan and his speech to the captivated audience gave that impression. 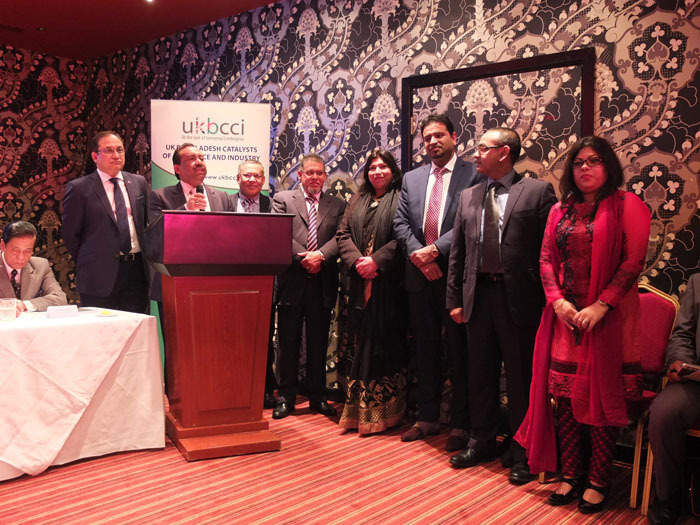 President of the UKBCCI Bajloor Rashid MBE gave a brief history into creation of the organisation and explained how he felt there was a high demand for such services. 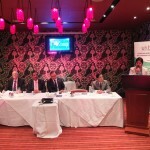 Bajloor Rashid MBE felt that the road show should be taken across both the UK and Europe. 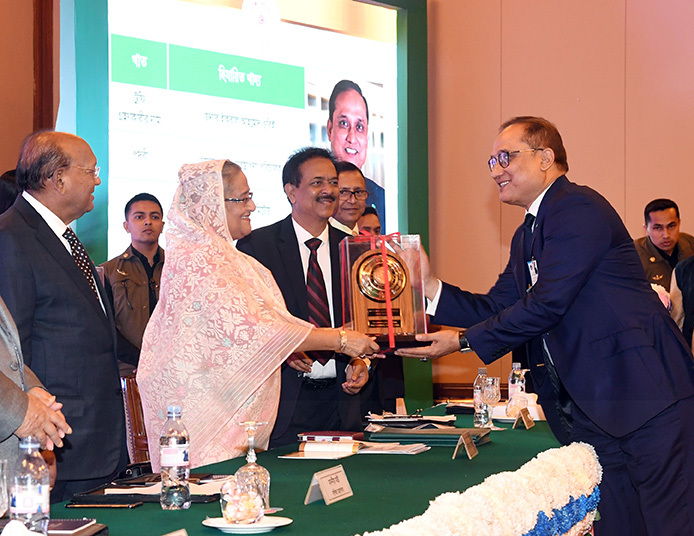 Bajloor concluded his speech with an appeal to the local Bangladeshi community to explore investment in their homeland and build an economic bridge between the nations. Rapturous applause greeted the arrival of Kabir Ahmed MBE JP DL to the rostrum. Kabir Ahmed MBE gave a very personal account recalling his own experiences in both the UK and Bangladesh. 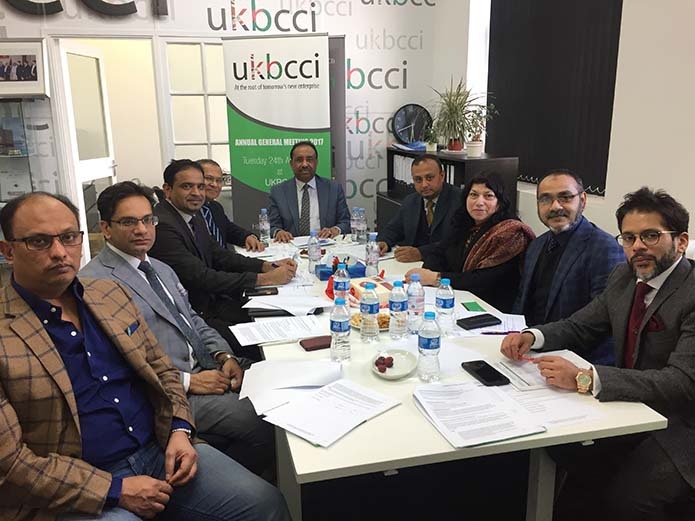 Praising the efforts of all the people involved in the UKBCCI was high on the agenda for Kabir Ahmed MBE and this was further supported by his sustained backing of the UKBCCI. Recently elected Chairman of the GMBA Nasir Wahab was pleased to represent the GMBA and the people of the community at this networking and New Year celebration. 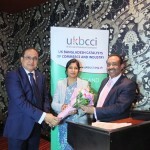 Nasir gave thanks to the two countries and was in full support of the UKBCCI to connect the countries for future generations to come. A new resident to Manchester, Ferdousi Shahriar, Assistant High Commissioner gave a compelling speech on the economy of Bangladesh and how it was supported by a strong UK economy. Ferdousi Shahriar explained how the Bangladeshi economy had displayed a 6% growth in the last few years. Since independence was achieved 42 years ago, Bangladesh has become a viably sound investment opportunity, the Assistant High Commissioner gave several reasons why NRB’s should look to invest in Bangladesh; there is youthful recruitment, English is widely spoken and energy costs are low were just a few of the reasons. The UKBCCI works with several UK organisations and Malcolm Arnold, an International Trade Advisor with the UKTI gave an energetic and insightful speech into how British exports are viewed across the globe. The UK has an impressive reputation which has been born out of excellent customer service, quality products and innovative technologies. Malcolm Arnold explained the objectives of the UKTI and how the UKBCCI can work together to help achieve further foreign investment and increase exports. Iqbal Ahmed OBE has recently become a catalyst for the UKTI. 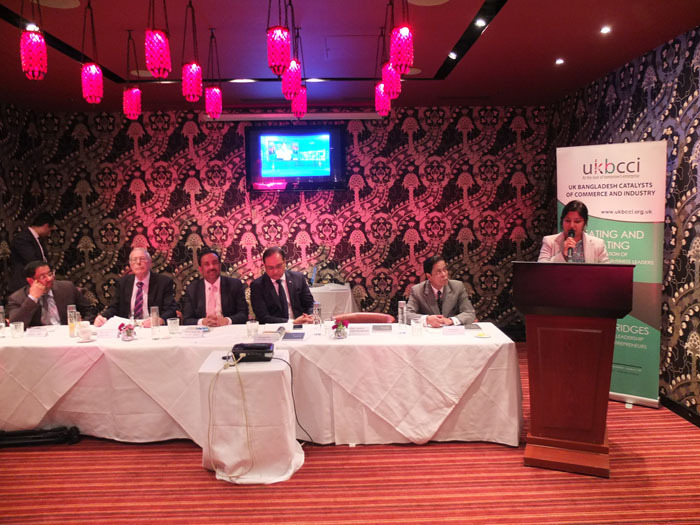 The event also hosted speeches from other UKBCCI members, local councillors and community leaders each adding their voice to the support of the UKBCCI and its objectives. 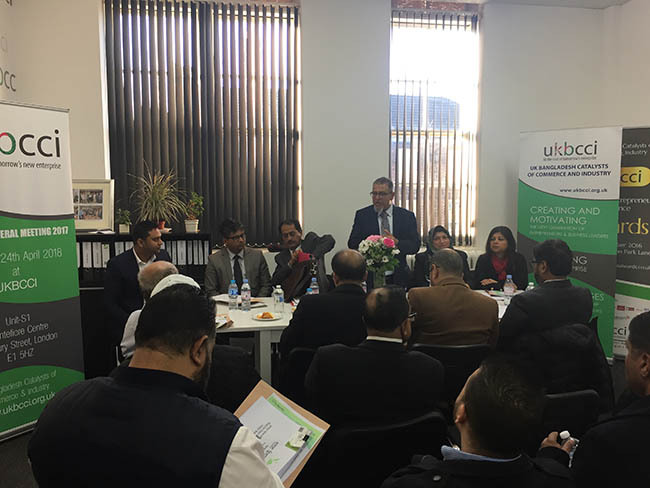 Barrister Anawar Babul Director of the UKBCCI and nominated MP for Welwyn Hatfield, closed the seminar with a vote of thanks. 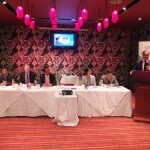 The guests were then invited to lunch in the luxurious surroundings of the Vermilion restaurant where networking and a general sense of optimism filled the room.